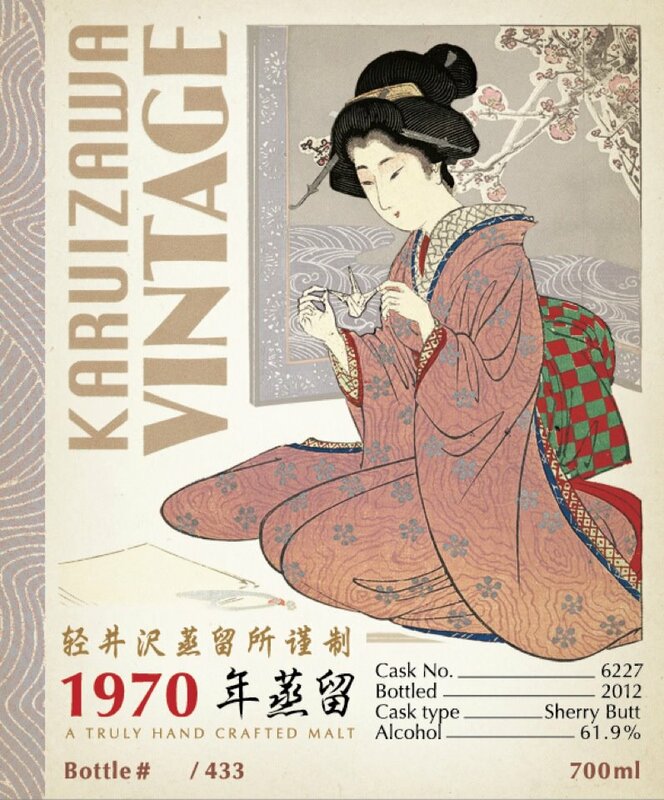 We’re continuing our series of Karuizawas for Taiwan with the “Geisha with Paper Crane” 1970 (cask #6227, 61.9%abv) bottled last year. On the nose, it’s a feast of griottines, cherry pie, strawberries in confectioners’ sugar and frangipane. But it’s a feast outdoors, because underneath, there’s grass after rain, earthy tones (burdock and murasaki imo [‘purple yams’]) and also hints of wood smoke, a bit like a campfire after rain. Later, we return to fruitier realms: roasted apple pie, white peaches, then cherries again. 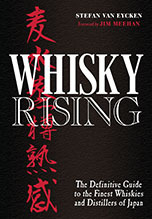 Water makes the red fruit notes even more prominent, but this is at the expense of some of the lovely secondary notes. On the palate, things get really wild: orange bitters, candied orange peel, candied ginger, gooseberries, fresh rhubarb, also fresh coriander and lemongrass. The attack is incredibly sharp, fresh and incisive – a whirlpool of sour, bitter and (not too) sweet. Emerging out of this attack are notes of sudachi, celery, some apricot Danish and a hint of Pineapple Lumps (the New Zealand delicacy). This quickly segues into the finish – feint traces of kiwi jam, brambles and orange sorbet – but that’s very short as well. You may get a subtle hint of banana mousse and Jonagold apple peel later, but now we’re really stargazing with sunglasses … on a cloudy day. In Japan, paper cranes symbolize hope, longevity and good fortune. It’s tempting to interpret the label as a sort of oblique comment on the liquid in the bottle because it’s precisely in the longevity department that this whisky is lacking, which is a bit unfortunate. 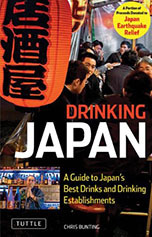 The nose is incredibly seductive – promises a lot – and the attack on the palate is phenomenally intense, but the euphoria tapers off far too quickly. When things are this good, one naturally wants… well, more – so it’s a bit of a frustrating experience. This whisky is sort of like a musical tone with the attack and decay of a bell but the sustain and release of a xylophone, if you can imagine that. This bottle is a true gem. I tried it once and I still miss it.